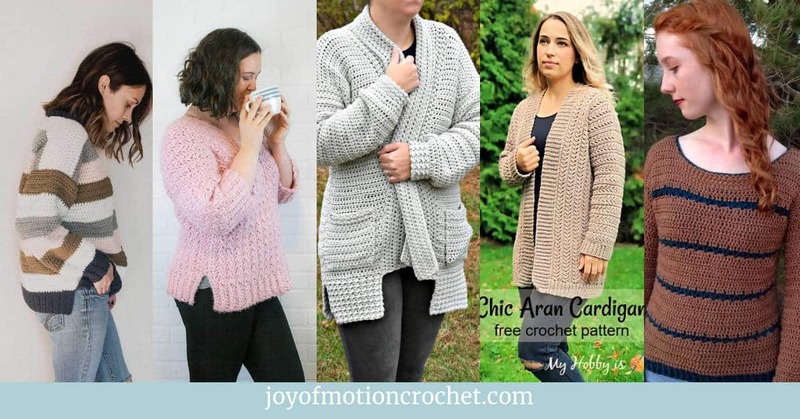 Reading crochet charts is a helpful skill to know when you’re reading crochet patterns. 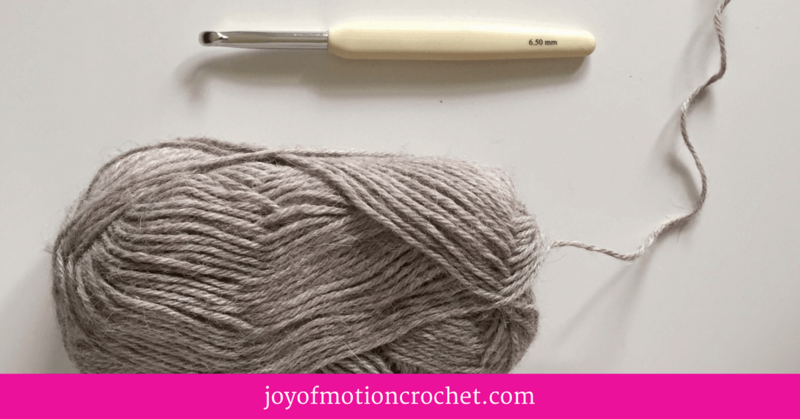 It’s a tool that make the crochet pattern sort of come to “life” without you even doing a single thing with your crochet hook or yarn. But it’s often a scary skill to conquer as a beginner crocheter, but it’s not as difficult as it might seem. 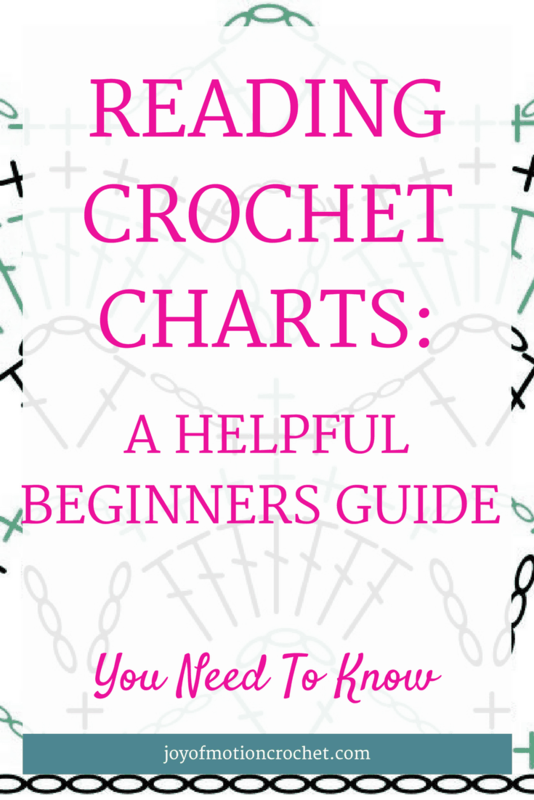 This blog post walks you through the really basic aspects of reading crochet charts. 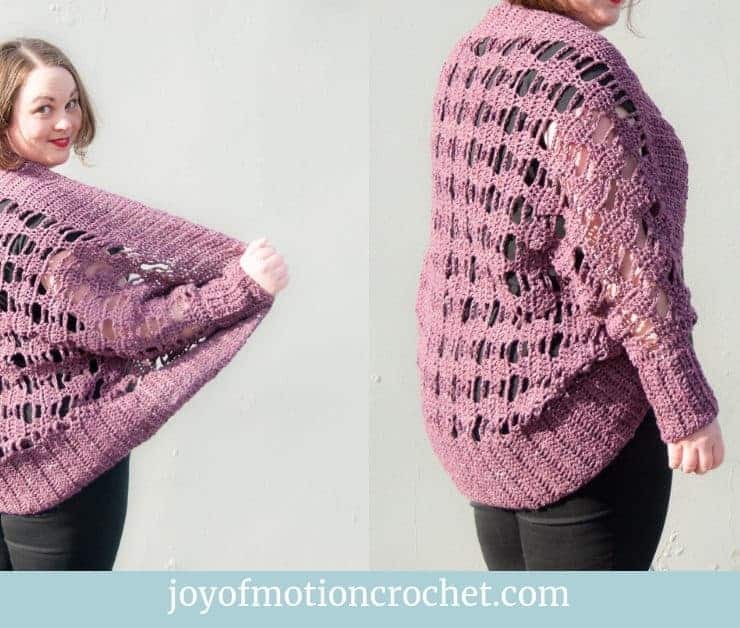 Let’s dive into reading crochet charts! 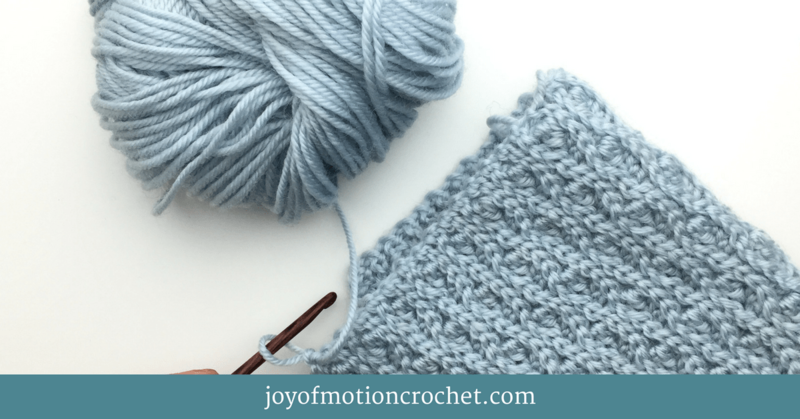 When you first start crocheting it’s often easy to skip the parts of the crochet pattern that seems difficult. That’s typically crochet charts because they might look like they are written in a completely different language. It often looks like a lot of shapes & lines that’s just smashed together to look fancy (just like the picture below). But they’re not! I promise!! 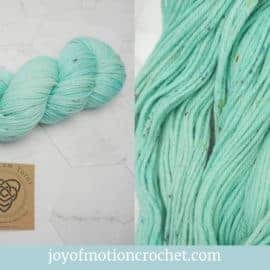 If you’re new to reading crochet patterns I suggest you also read the “How to Read a Crochet Pattern” tutorial before you dive into this one. Related: “How to Read a Crochet Pattern”. Related: “Beginners Guide To Crochet”. 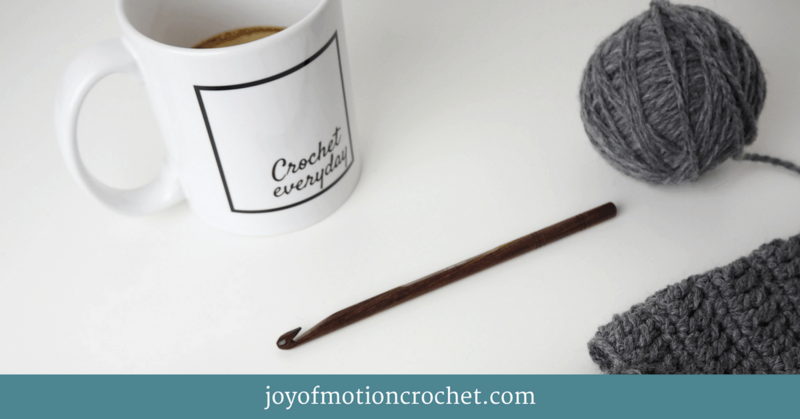 WHAT ARE CROCHET CHARTS & WHAT DO THEY LOOK LIKE? 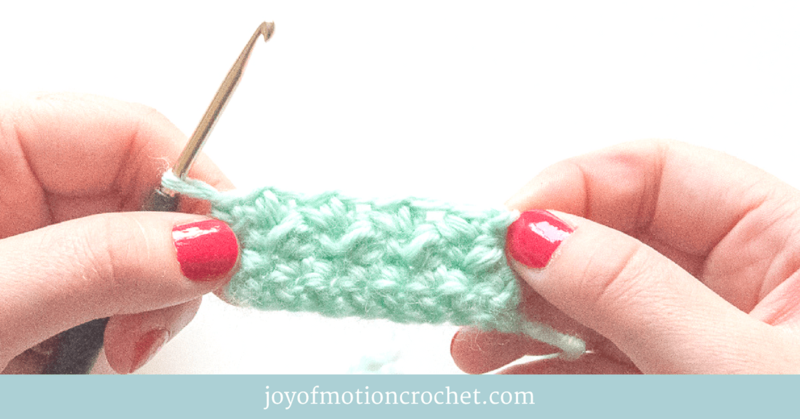 Reading crochet charts doesn’t have to be as difficult as you might think. Because they are actually just symbols that equals a stitch put into a combination. 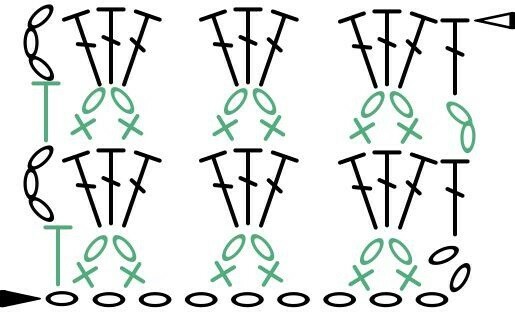 Example: The chain stitches will have a specific symbol. While the single crochet stitches will have a different specific symbol. 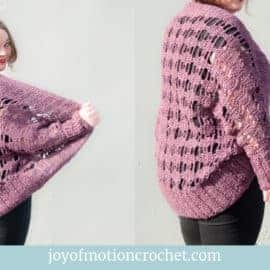 When the different stitches with specific symbols are put into a combination it ends up as a drawing of exactly how the stitches you crochet fits together. 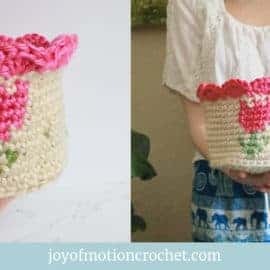 Starting point: As a first you can try this technique to understand crochet charts, before diving into the details. 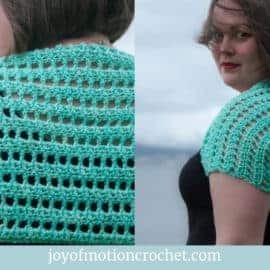 If you can follow the written description, then study the crochet piece you made with the crochet chart. What you actually might spot is that it’s actually exactly the same. The stitches line up the same way, & the number of the stitches are the same (generally). As an example the single crochet stitch are often given either as a “+” or “x”. This is the standard symbol for the single crochet stitch. The typical feature of a crochet chart symbol is how they look. Because the great thing about crochet symbols is that they often look like the crochet stitch they represent. 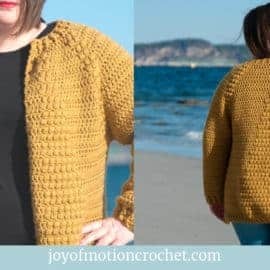 The chains are a oval circle, the double crochet is marked with the one yarn over you do, then the treble crochet is marked with the two yarn over you do to make the stitch. 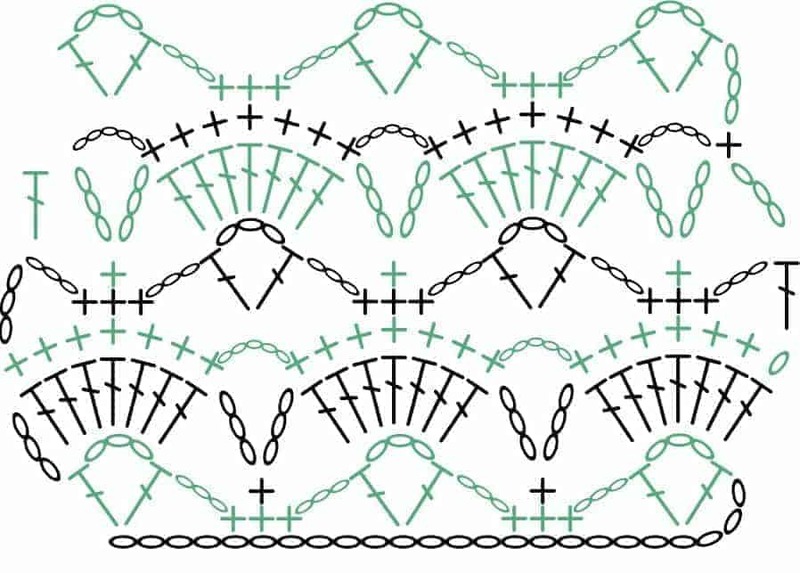 Because the symbols look similar to the stitches, the crochet charts actually gets even easier to read. 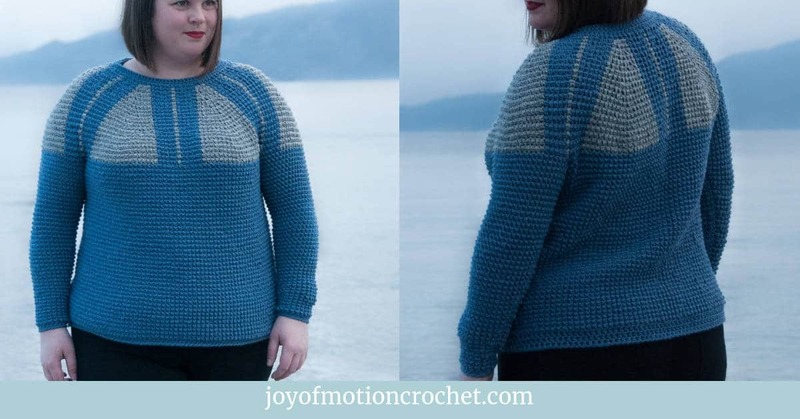 But you might be thinking right now that you can’t just guess which symbol are representing which stitch? Because most crochet charts do have a list of crochet chart symbols with the symbol & the text. 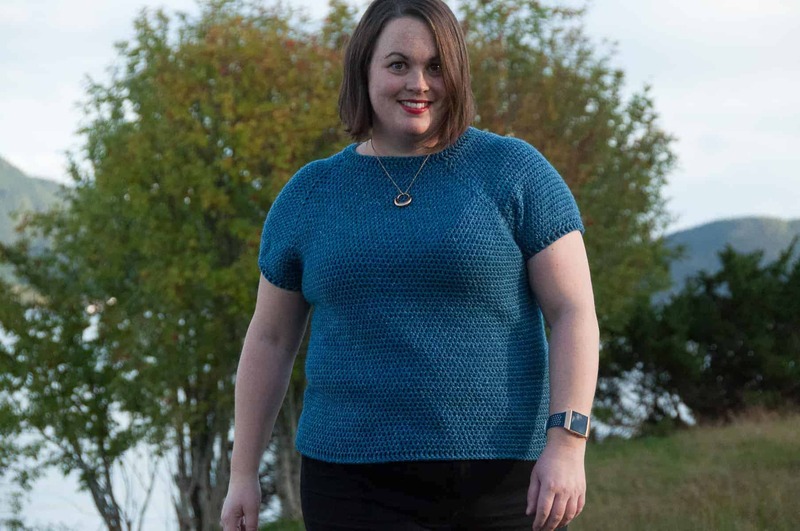 Meet: The stitch legend! What’s great about it is that it tells you which symbol belongs to which stitch (text). 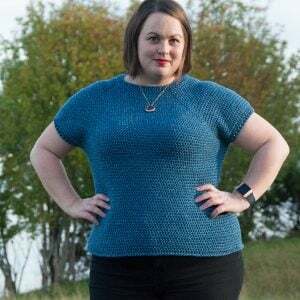 After reading that previous paragraph you might be ripping your hair out because the crochet chart you’re trying to read don’t have any stitch legend…. 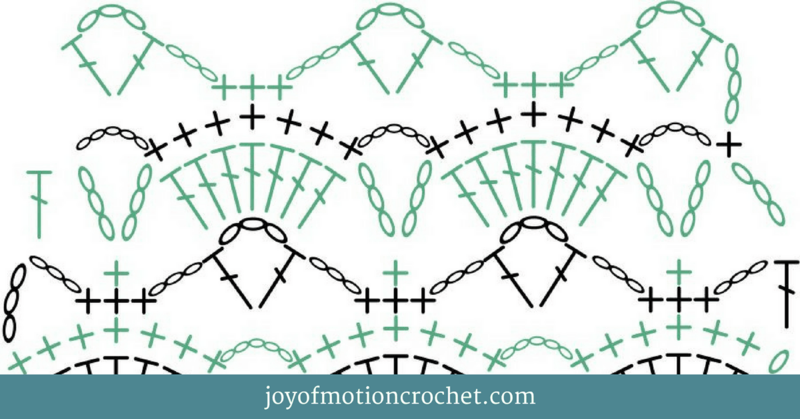 But don’t freak out yet, because many of the crochet chart symbols used is the same for most crochet charts. Which means that it’s sort of a language. Meaning if you learn the meaning of one symbol, it most likely looks the same in the next crochet chart you read. There’s some exceptions here but, for the most part they will be the same. Which means that you just need to grab an overview of what different chart symbol looks like, AKA a big list of chart symbols. Thankfully I’ve made a downloadable list for you. All you need to do is click the download link below. I’ve included the most common chart symbols on the list for you & most likely you’ll find the chart symbols you’ll need right there. 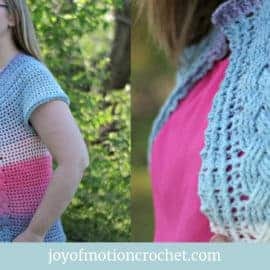 After reading about crochet chart symbols & understanding their features, you’re ready to actually learn reading crochet charts. Crochet charts are just crochet chart symbols put into a combination. It’s as easy as that…. What you’ll need to do now is to figure out where to start reading the crochet chart. 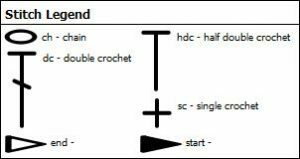 In crochet charts in general the best ones do have a own chart symbol which tells you where to start reading the crochet chart. That symbol often looks like a arrow or a triangle (See picture saying “stitch legend”above). After that it’s just about following those specific chart symbols that tells you what to crochet. Crocheting them one by one. 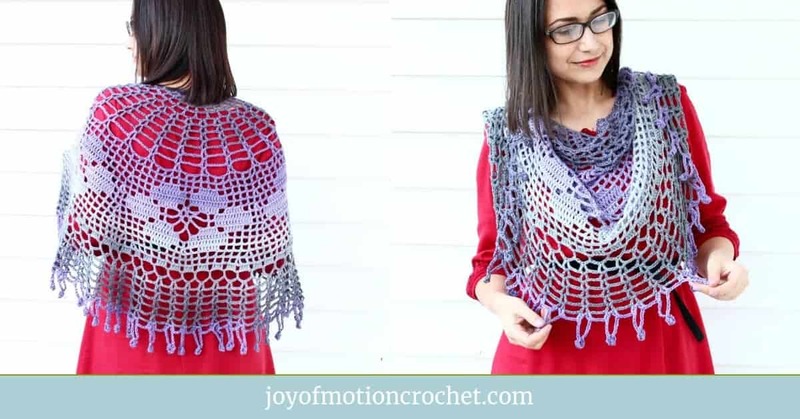 For the most part crochet chart rows or rounds will have different colors. Which makes it easier to understand. Start by trying to read the chart above. 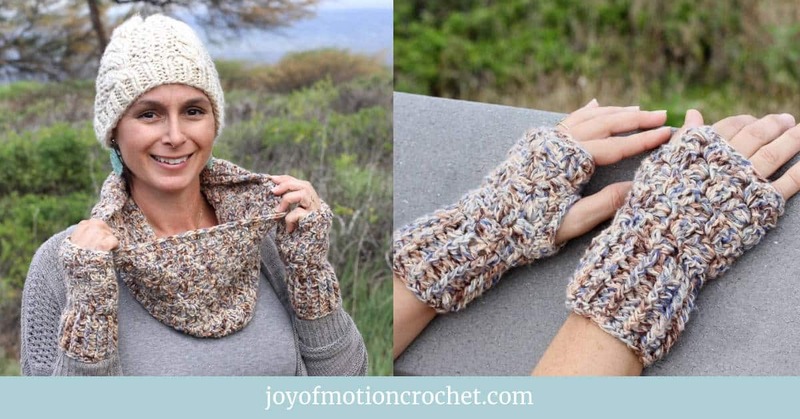 If you’d like to see a video or picture tutorial of how this stitch is made, it’s the Woodland Stitch. 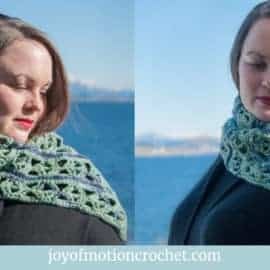 WHAT’S YOUR NEXT STEP TO LEARNING TO READ CROCHET CHARTS? I’ve made a complete super valuable FREE list of crochet charts symbols that will come handy when you start reading crochet charts. All you have to do is to click the link below to download. 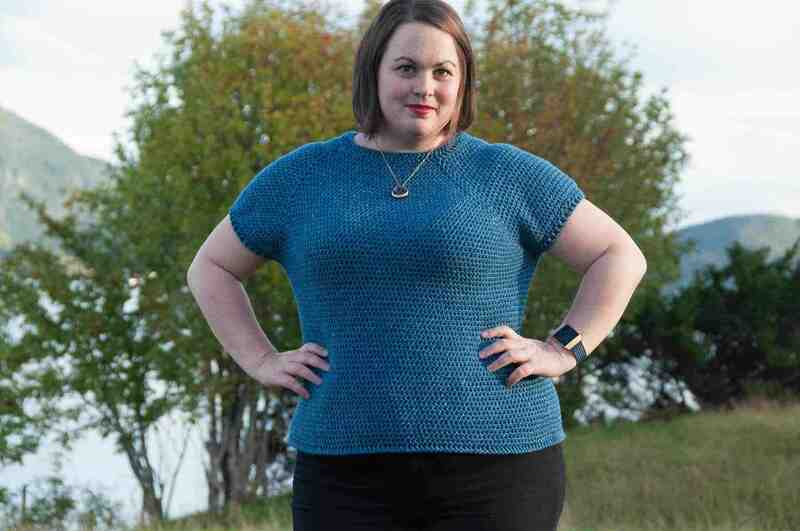 Related topic: Learn how to substitute yarn.